Santa Barbara County – The effects of methamphetamine on one’s judgment are apparently profound and unpredictable. 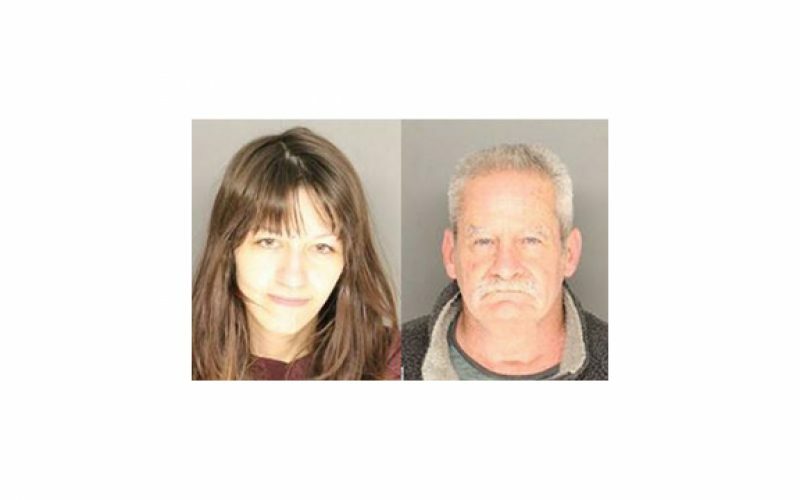 There is little else other than a mutual interest in the production, sale, and use of methamphetamine to explain the relationship between Santa Maria residents 58-year-old Nicholas Blaylock and 20-year-old Ciara Owen. 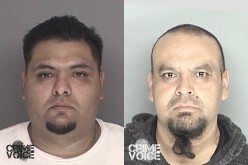 While their personal relationship is no crime, driving around in a car in the possession of what Santa Barbara County Sheriff’s Department’s Public Information Officer Kelly Hoover described as “three grams of methamphetamine, a scale, and paraphernalia” constitutes multiple violations. 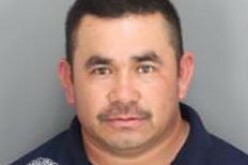 It all started in the middle of the morning on January 16th when deputies working out of the Santa Maria Patrol Station just happened to spot a car driving past with expired DMV tags. During the search of the property, “substantial building and County Code violations” became apparent with the discovery of barrels of hydrochloric acid, corrosive disinfectant, “substandard dwellings,” raw sewage dumped on the land surface, and a system to purloin water from the neighboring property. 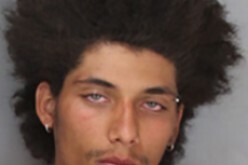 Blaylock was transported to Santa Barbara County Jail, where he was booked on charges of possession of methamphetamine for sale, possession of drug paraphernalia, and commission of a felony while on bail. 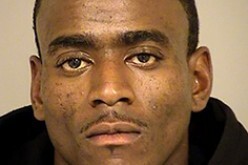 His new bail amount was set at $30,000. Ms. Owen was likewise transported to Santa Barbara County Jail, where she was booked on her multiple outstanding narcotic-related warrants, with her bail set at $10,000.